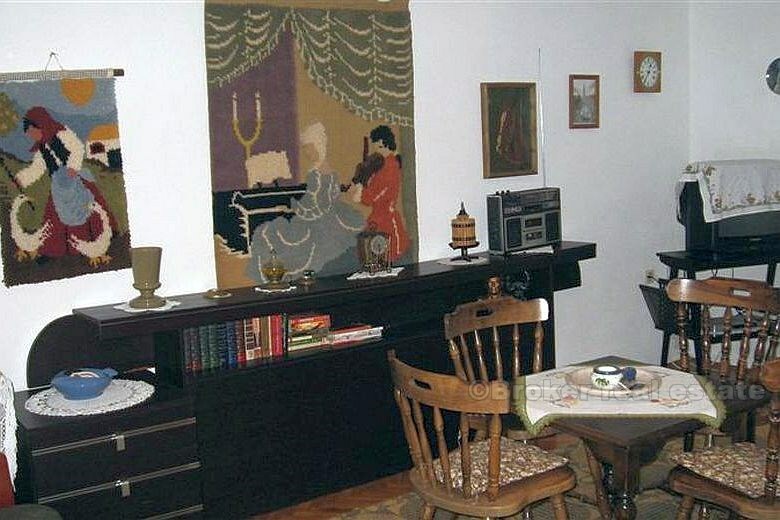 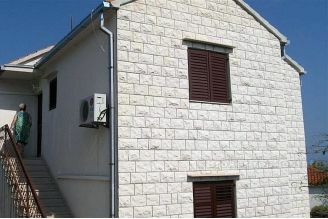 A detached house with three apartments. The house is approximately 180 m2 to 440 yards of the country. 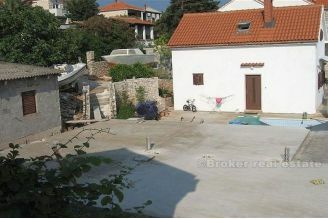 Kultoviranu backyard garage, parking. 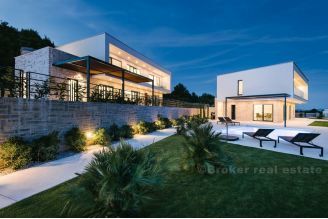 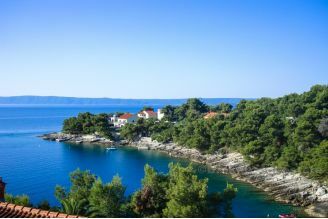 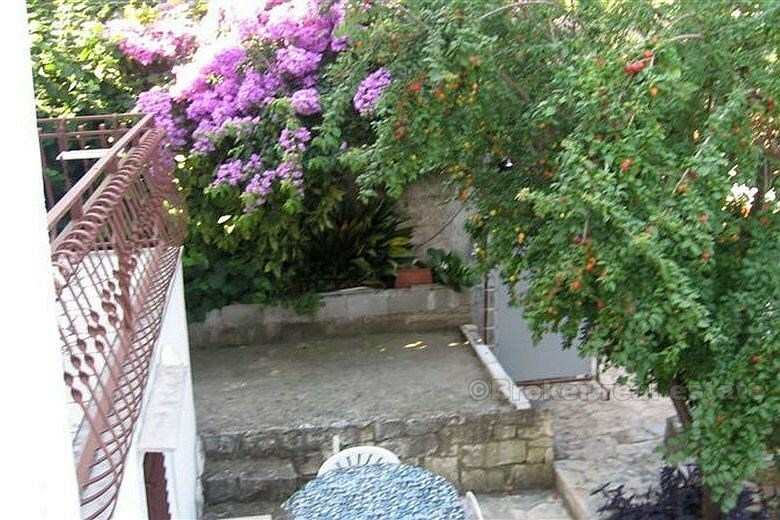 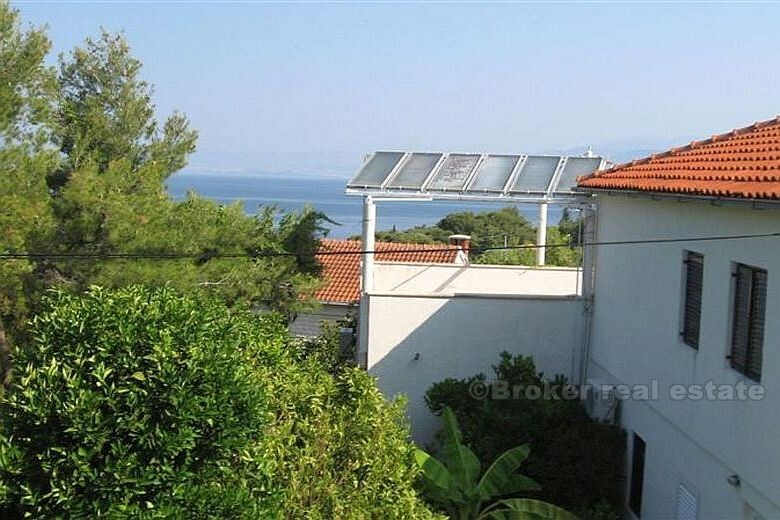 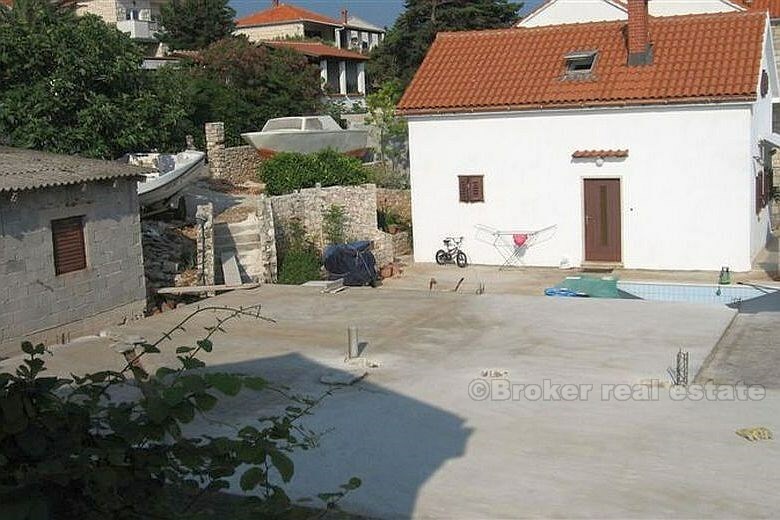 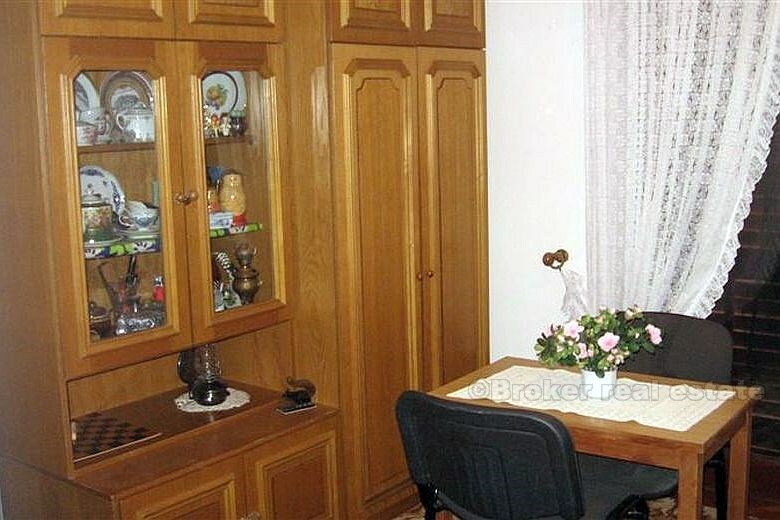 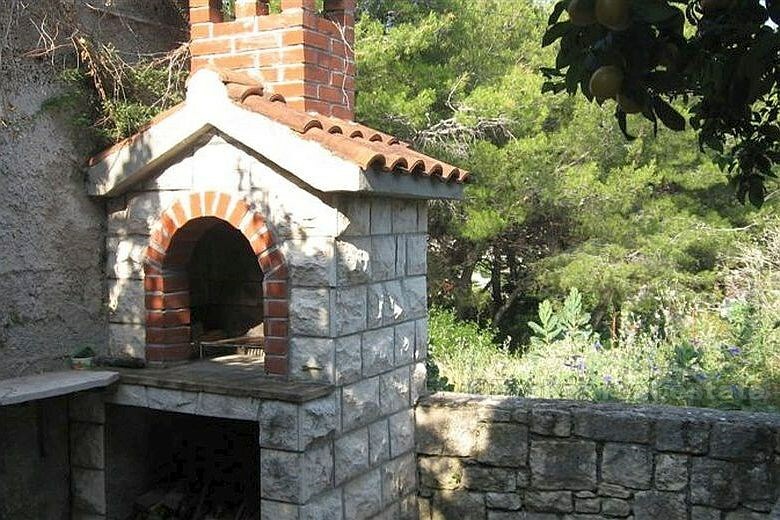 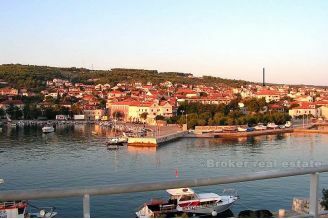 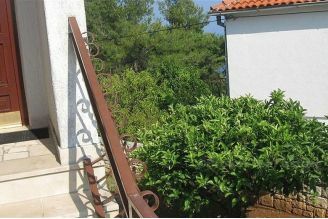 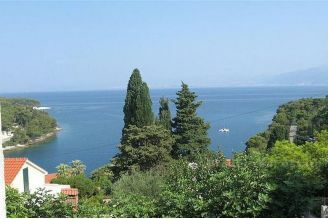 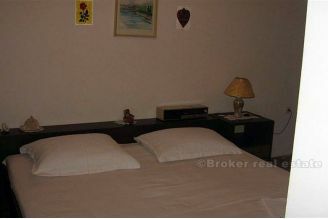 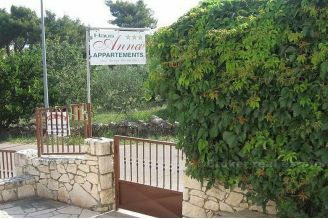 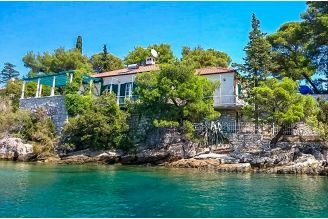 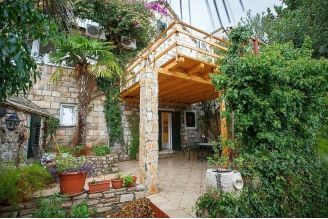 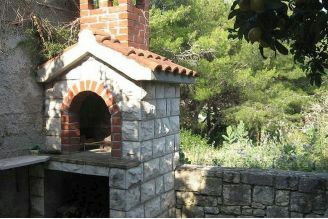 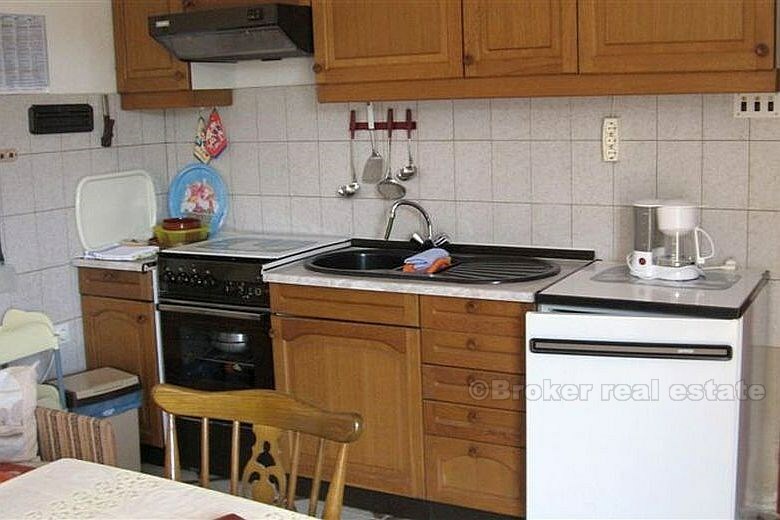 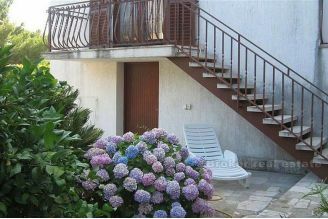 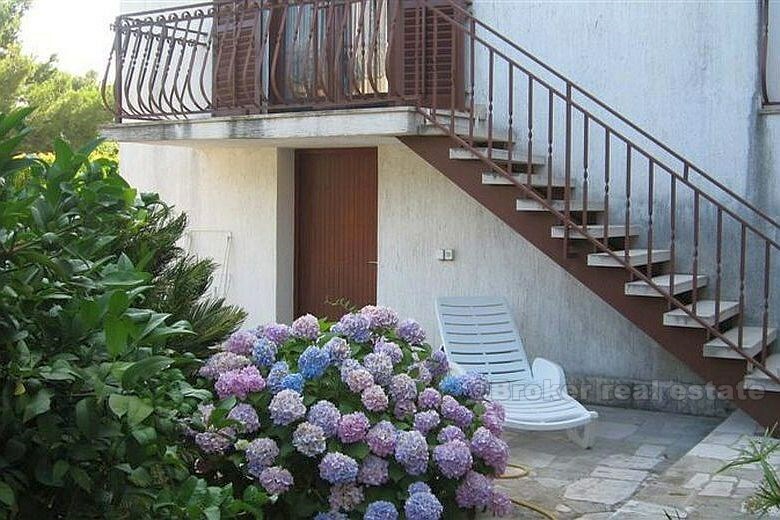 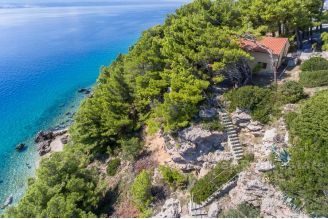 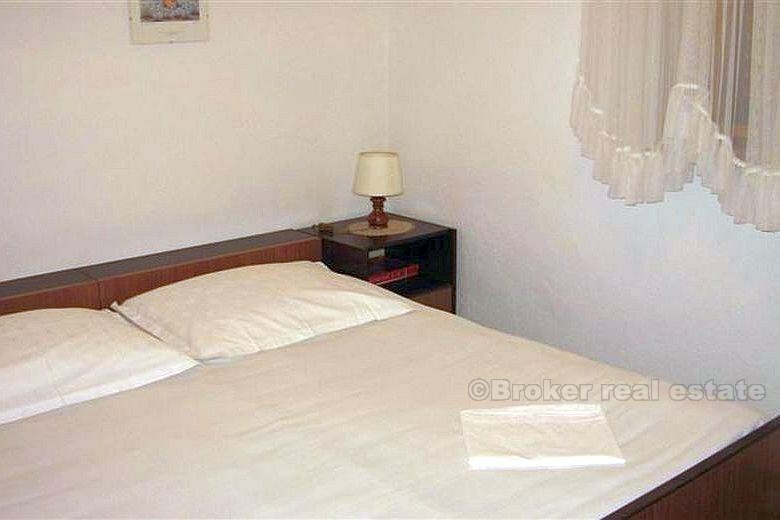 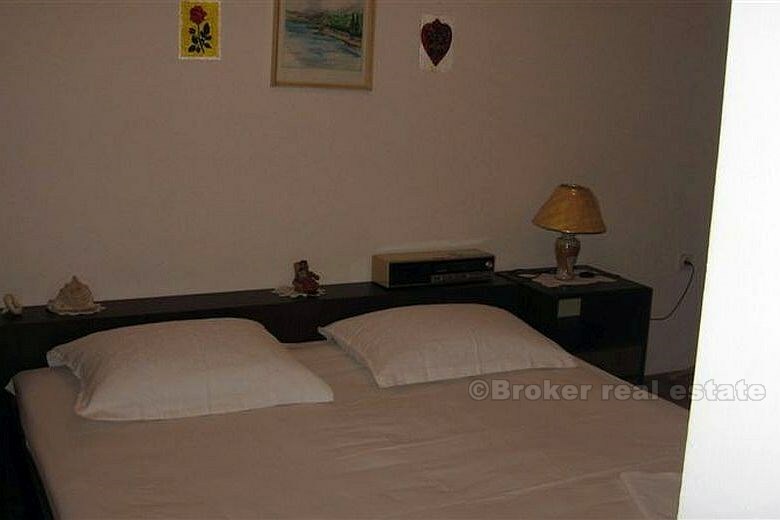 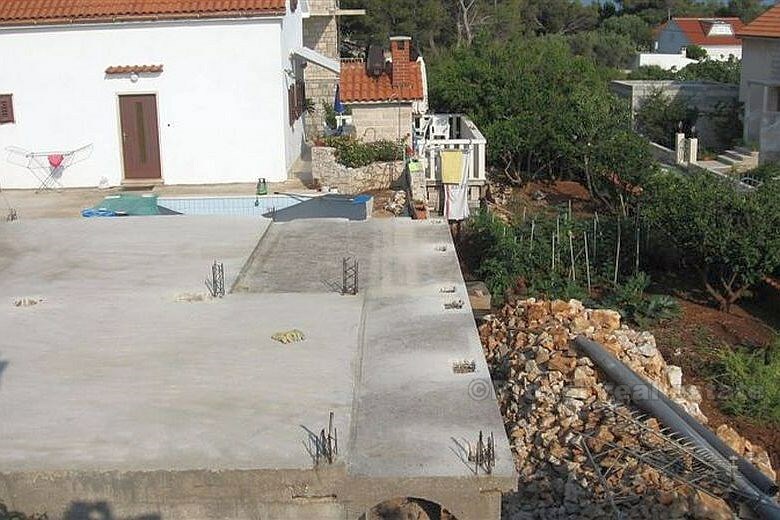 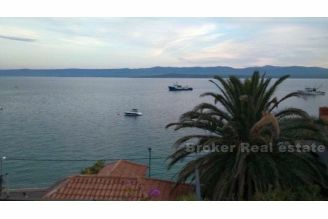 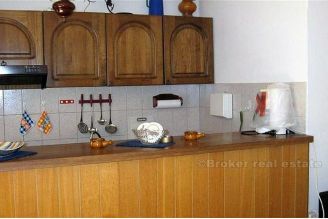 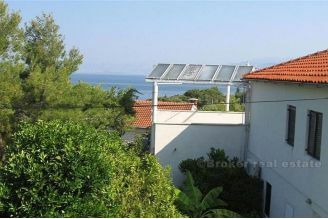 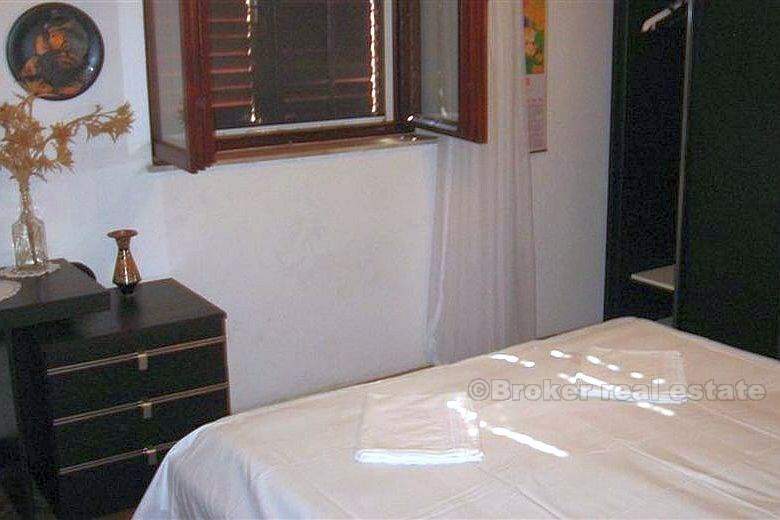 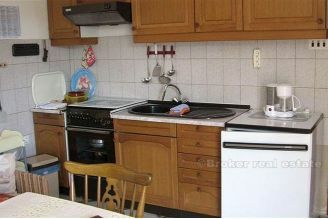 House is situated on 2nd row from the sea, with very nice panoramic sea view.